We consume every day. We are often unaware of how our consumption pollutes the environment and supports inhumane working conditions. But there is another way. 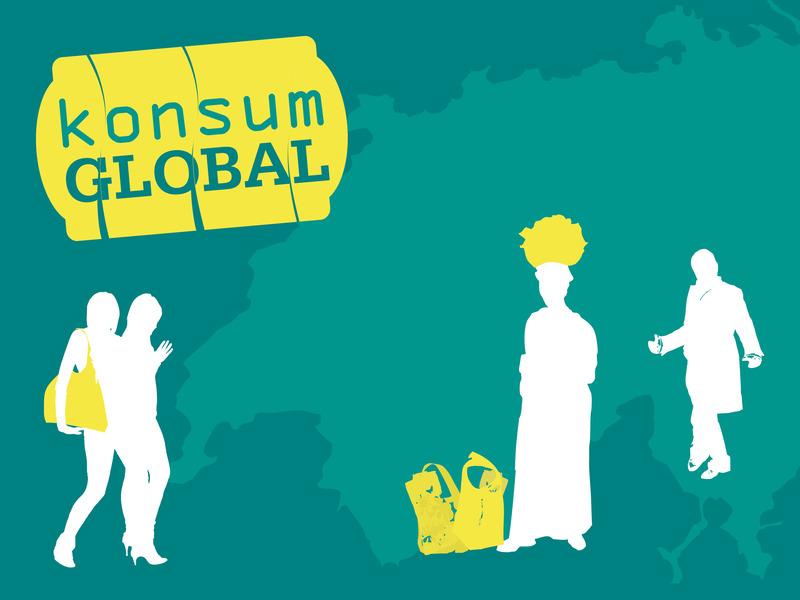 During the konsumGLOBAL city tour you will find out where our consumer goods are manufactured. But not only that! It’s also about the environmental impacts and social injustices that go along with our everyday buying habits. We will also tell you how we can positively influence consumption through conscious consumption.